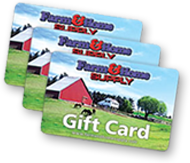 Find great clothing at the best prices with the wide variety of options from Farm & Home Supply. Not only will you look great in our selection of women's clothes, but you'll feel comfortable and love the value of these pieces. 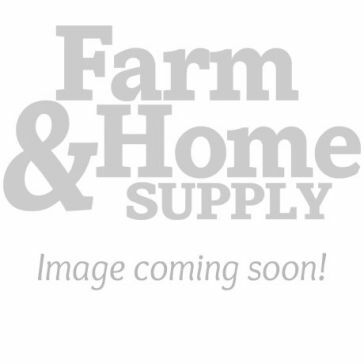 Browse our selection to find women's shirts and tops, jackets and coats, jeans, shorts, pants and more. You'll also love that our high-quality clothing is made by some of your favorite premium clothing brands. 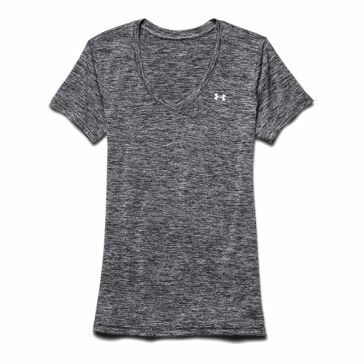 Give your wardrobe an update without spending a ton of money with our selection of women's tops. 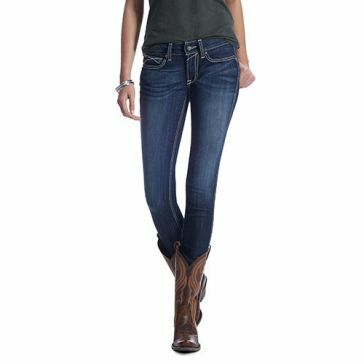 We carry a huge variety of different women's T-shirts, camisoles, long-sleeved shirts and more. There are great options for everyday wear, shirts that are made for work outdoors and dressy shirts for nights out. 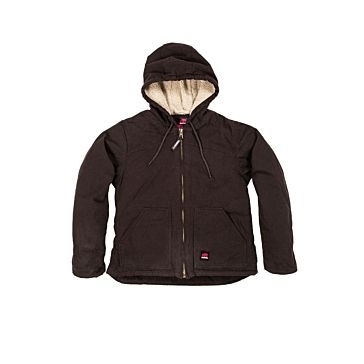 Prepare for the cold weather by stocking up on some of our warm and durable women's jackets and coats. 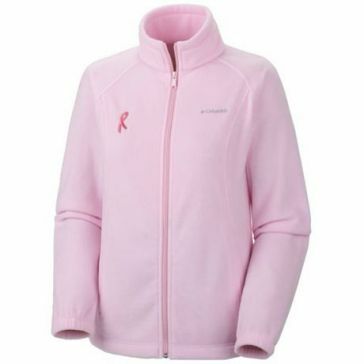 Try one of our fleece jackets to stay extra-warm on chilly days. We also carry active wear jackets and camo jackets for hunting. 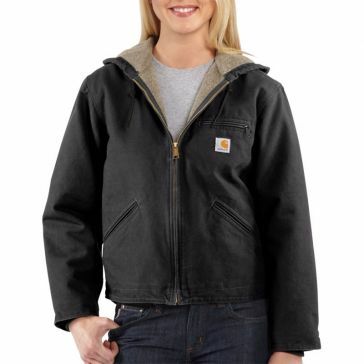 You can also stay warm on the job with a work jacket or a heavy winter coat. Our women's hoodies are also great options for staying warm in colder months. 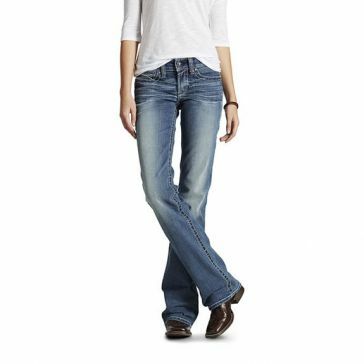 You'll also find women's jeans from all of your favorite brands in popular cuts and washes. When you shop our women's clothing collection, you'll find items from some of your favorite brands at great prices. Our women's clothes are made from the highest-quality materials and are made in the newest styles. 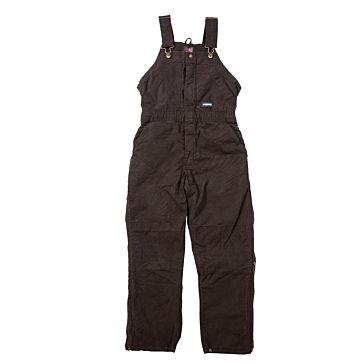 Shop our selection to find women's clothing from Columbia, Wilderness Dreams, Under Armour, Carhartt, Ariat, Berne, Muddy Girl and Locally Grown. You'll also find jeans made by popular brands, such as Lee, Levi's and Wrangler.